Naburia (Nevoraia, Nevoraya, Naburiya) – a small Jewish village was situated in the heart of what now is Biriya Forest. 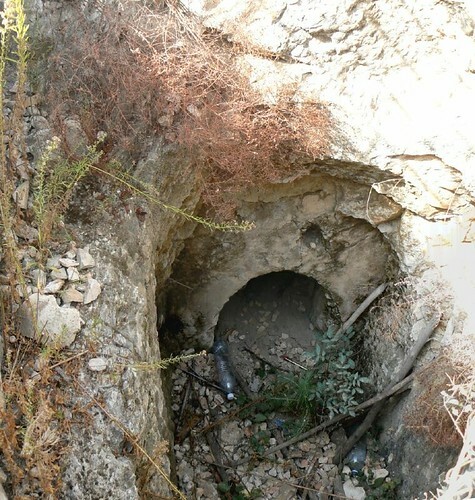 The settlement was founded in the Iron Age, and existed all through the First Temple Period (8th-12th centuries BC). 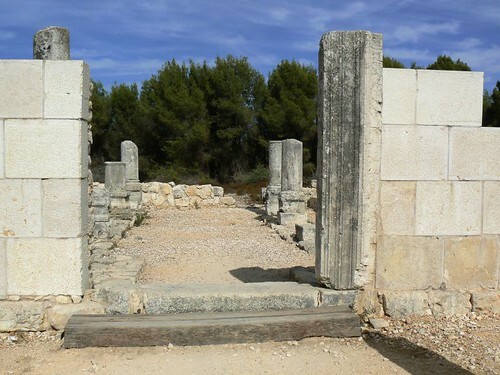 The Jewish settlement that flourished here in the Second Temple Period (536 BC – 70 AD) and the Mishnaic and Talmudic periods (1st-6th centuries AD) was identified as Naburia. 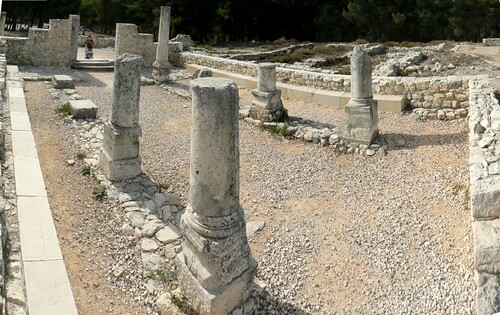 Archaeological excavations uncovered the remains of the village’s magnificent synagogue, one of the oldest in the Galilee. 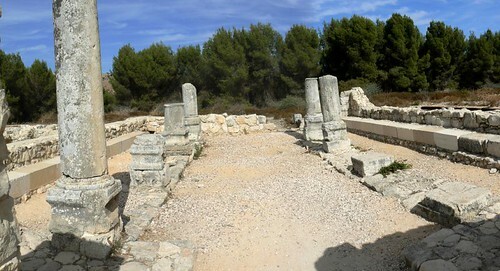 The first synagogue at the site was enlarged during the third century, apparently due to the expansion of the settlement; it was later destroyed in an earthquake in 363 C.E. The settlement continued for 200 years, and in 564 they rebuilt the synagogue. The exact date is known from the inscription that adorned the central doorpost: “Built four hundred and ninety four years after the destruction of the temple under the leadership of Hanina ben Lizar and Luliana bar Yuden”. The mentioning of dates in synagogue inscriptions is very rare. The inscription is displayed today at the Israel Museum. The synagogue building stood until approximately 640 C.E. At the site today there are two rows of four columns. The façade of the synagogue was partially reconstructed by the JNF and Antiquities Authority.